It’s less than a week until our 70th birthday, and to kick off our birthday month we’re delighted that Classical Music magazine are running an interview with Julia Desbruslais, LMP’s Executive Director, in their February issue. 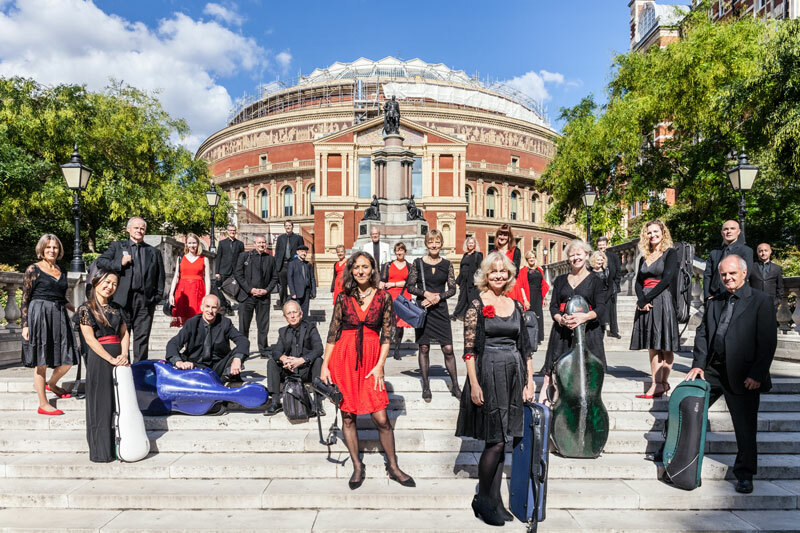 Julia talks about our connections with Croydon and LMP’s plans for serving the community once back in residence at Fairfield Halls in the autumn, plus all our other concerts coming up soon in central London. You can read the article here. David Wilson awarded Orchestra Manager of the Year at this year’s ABO Conference... LMP to celebrate their 70th birthday with a concert above London!